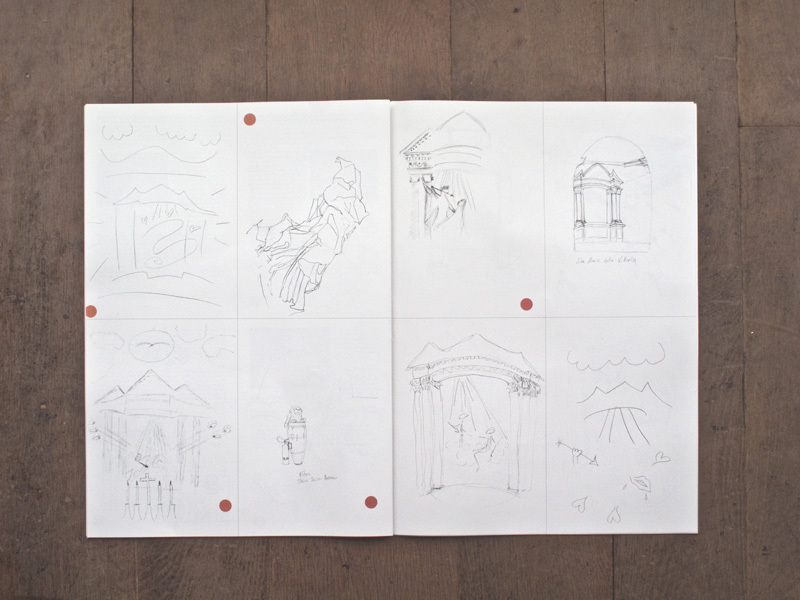 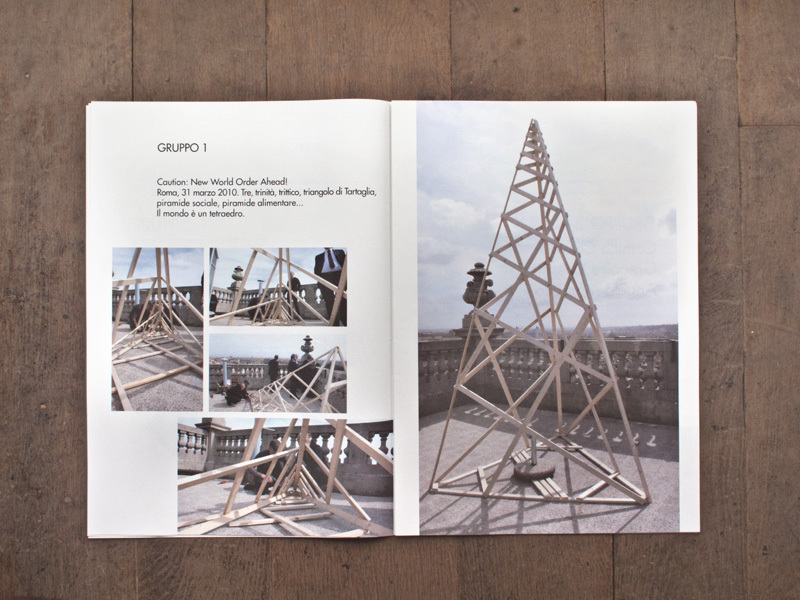 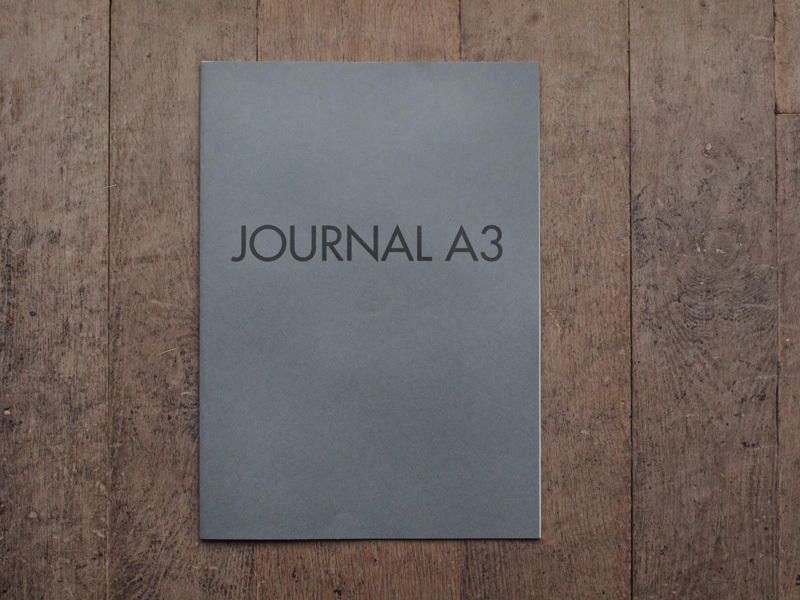 Journal A3 is the result of the workshop organized by 2009-2010 members of the Istituto Svizzero di Roma, on the occasion of The Swiss Cube #2, 11.01 – 10.04.2010. 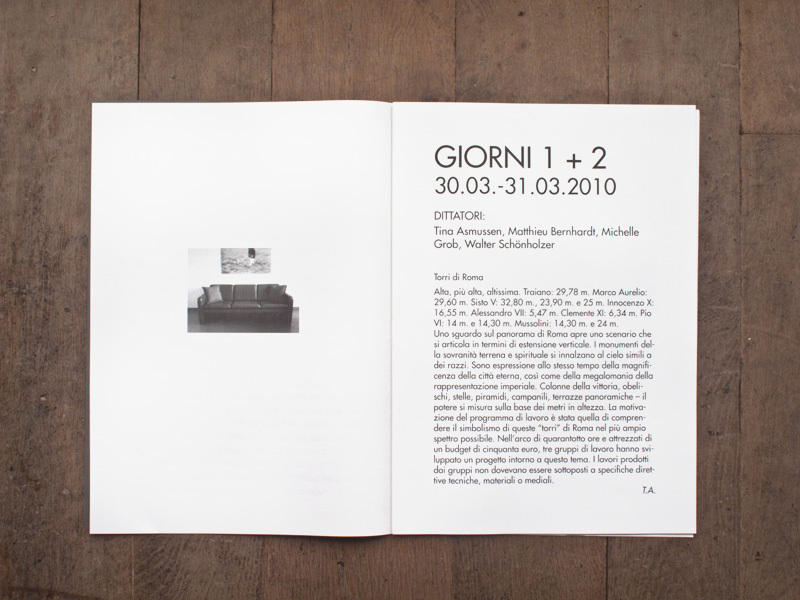 The catalogue included a CD with 5 audio tracks. 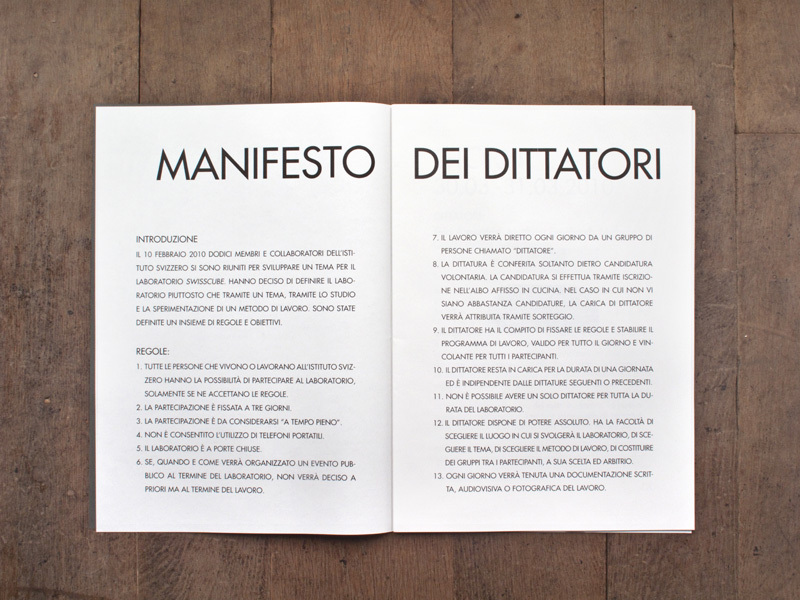 A project by Salvatore Lacagnina.